Our product range includes a wide range of wine cork photo frame, cork ceiling panels and cork insulation panels. 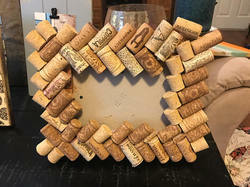 This photo frame is so fun to gift to one of your friends as a house warming present or even just for yourself to enjoy looking at all of the wonderful wine corks! 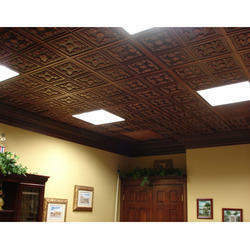 By utilizing skills of our workforce, we are offering a premium quality assortment of Cork Ceiling Panels. These are created using optimum quality components in adherence to the set industrial standards. These products have features like high quality and light weight. In addition to this, the offered panels are able to earn huge popularity in the industry. 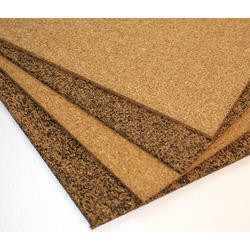 Our Company is the well-known name in the industry we are engaged in offering the best quality Cork Insulation Panels. Our offered products are manufactured using finest quality material and latest technologies. These products are offered to the clients within the committed period of time. Apart from this, our patrons can avail these panels in latest patterns as per the requirement.